Get hands on with your archives! What's the proper way to handle these precious family treasures? 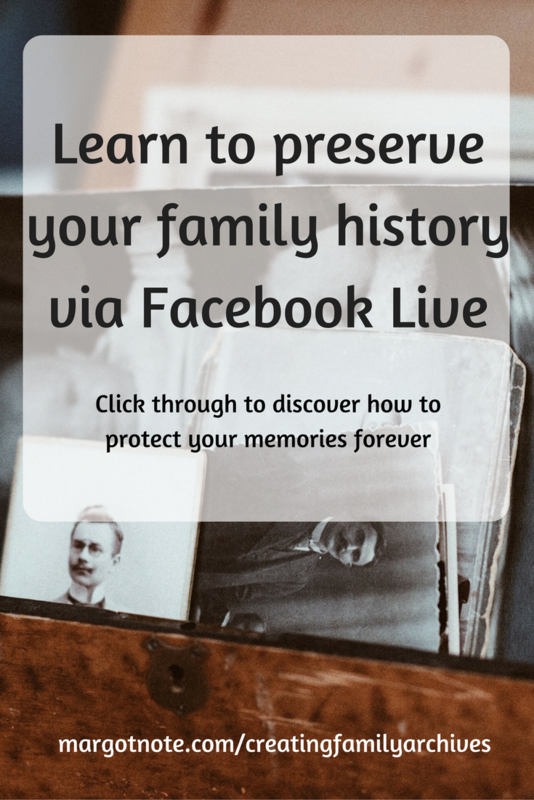 Join me this Monday, July 31st at 2 pm EST via Facebook Live on my Creating Family Archives group page. If you're not already a member, come join the fun! We'll be chatting about proper handling so your heirlooms are not further damaged!